Nipparts brake shoes are the result of more than 30 years of experience in friction technology and offer the best braking performance available. They are made of durable friction materials that provide excellent heat transfer to the drum. They are free of heavy metals, therefore safe for the environment and mechanics. Nipparts brake shoes guarantee safe and reliable braking performance in all driving conditions. All products comply with ECE R90 regulations and comply with OE standards. Long service life, due to the durable friction material. 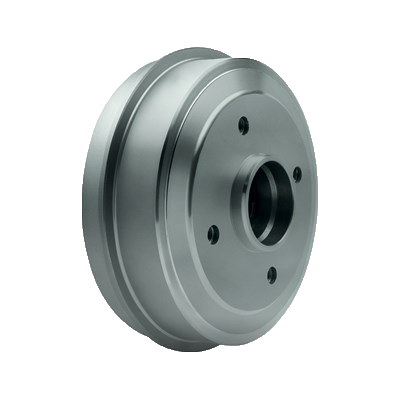 In a drum brake, the friction material is glued or riveted to the brake shoe, which consists of a bent pressure plate and a perpendicular reinforcement plate. During braking, the brake shoe is pushed towards the inside of the drum, creating friction between the coating and the drum. The quality of the friction material is crucial. High temperatures can cause damage to both the drum and the coating material, resulting in permanent loss of friction. Brake discs are subject to high temperatures. Together with the pads, they provide friction to convert the kinetic energy (“speed”) of a car into braking. 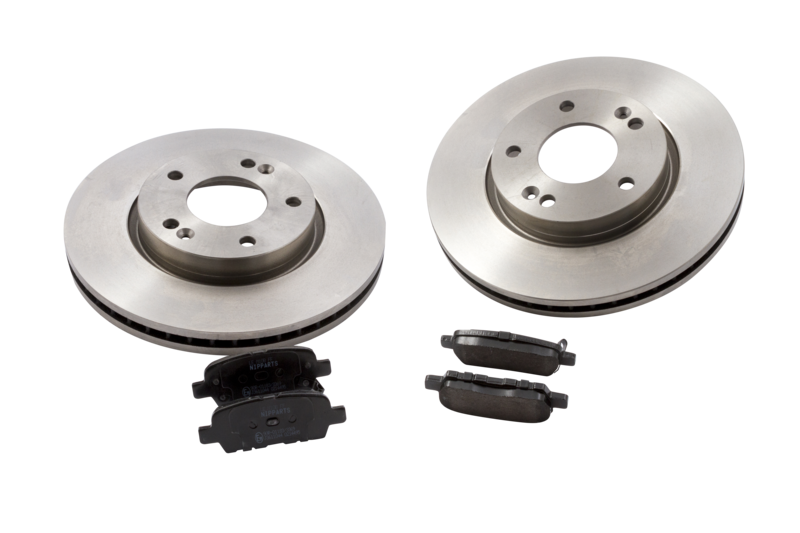 Manufacturing precision and shape stability are important properties for brake discs. They must be perfectly balanced because even the slightest irregularity on the surface of the disc can cause vibrations during braking. Nipparts brake discs meet and exceed the highest requirements in terms of material homogeneity, specifications, dimensions and steel adaptability. 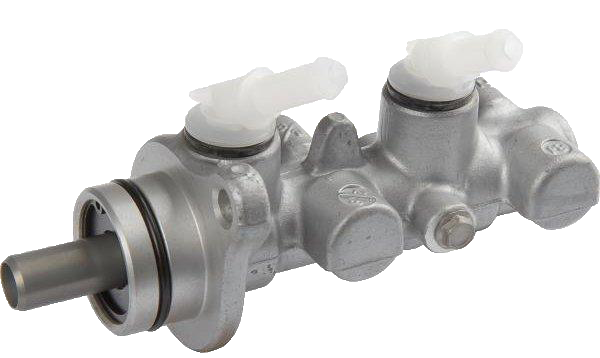 The main cylinder is a key component in the safety system of a car. Reliability is therefore a key element. 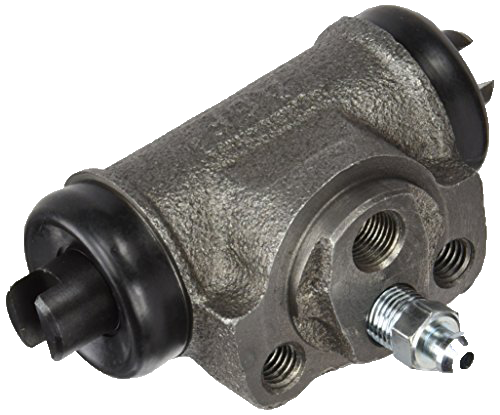 The cylinder and the piston must be made of high quality metals, offering excellent corrosion resistance even when in contact with erosive and hygroscopic brake fluids. Manufacturing tolerances and surface roughness must be meticulously calculated to ensure smooth operation and low wear. Also, rubber linings must be resistant to brake fluid and ageing. High durability thanks to high quality materials.